Family-owned businesses are often dealt with as if they were only small or medium-sized businesses, and tended to be short-lived. There is a belief that they are managed in an amateurish way, and that the family’s role in this sort of company is limited to managing it. These are some of the myths that have been shattered by the research of IESE’s Chair of Family-Owned Business in its 30-year history. Founded in the 1987-88 academic year, the Chair was Europe’s first in this field. 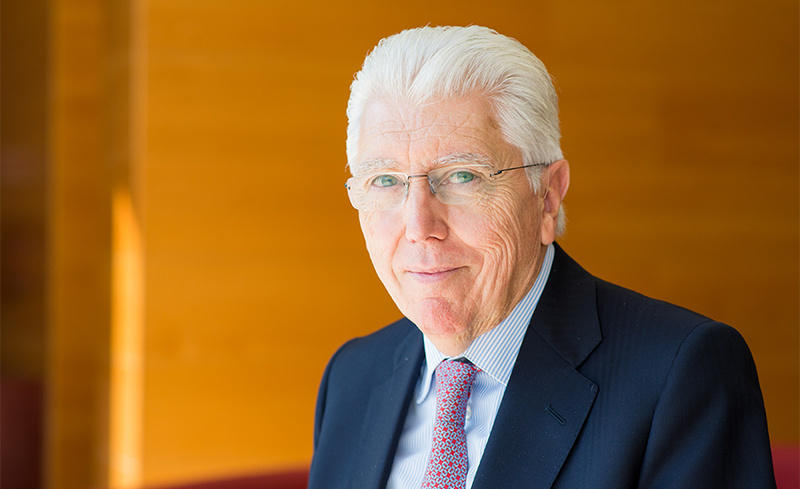 The current holder is professor Josep Tàpies, who has just published a good practices manual for family-owned businesses that encapsulates the knowledge acquired over these three decades. In it he highlights, among other things, the five errors to avoid in a family-owned business. All these errors concern management, ownership and succession in this type of business, which accounts for 90% of the businesses in Spain and 60% in Europe. In family-owned businesses, family and business have to cohabit, and it is essential to know how to separate these spheres so as to avoid tension and conflict. The key? “Treat the business as business and the family as family,” in the words of professor Tàpies. Having governing bodies, both at a corporate and a family level, is essential to defining the limits of each area clearly. In its three decades of activity, the Chair has demonstrated the importance of interpersonal relations among family members. Putting people’s wellbeing at the center of decisions is a common practice in family-owned businesses, and is a big part of their longevity. Conventional wisdom has it that the grandfather creates the company, the son keeps it going and the grandson drives it to ruin. There’s widespread belief that family-owned businesses rarely survive the third generation, though a study carried out by the Chair demonstrates that these types of companies last longer than those that are not family owned. Some even survive for over a century. Additionally, research by the Chair has shattered another myth concerning the size of this type of company: of the Spanish companies with more than €50 million in revenue that were analyzed, more than half were family owned. That is, there are large family-owned businesses and, in fact, they are the majority at the leading edge of the Spanish economy. Currently, the Chair’s research centers “on raising the awareness of owning families as business families,” explains professor Tàpies, and making them understand that “a responsible shareholder gives a greater guarantee of continuity than a director who has the founder’s surname.” Exercising ownership in a responsible manner means having a long-term emotional commitment to the family and to the business project, even when not directly involved in the governance or management of the family business. 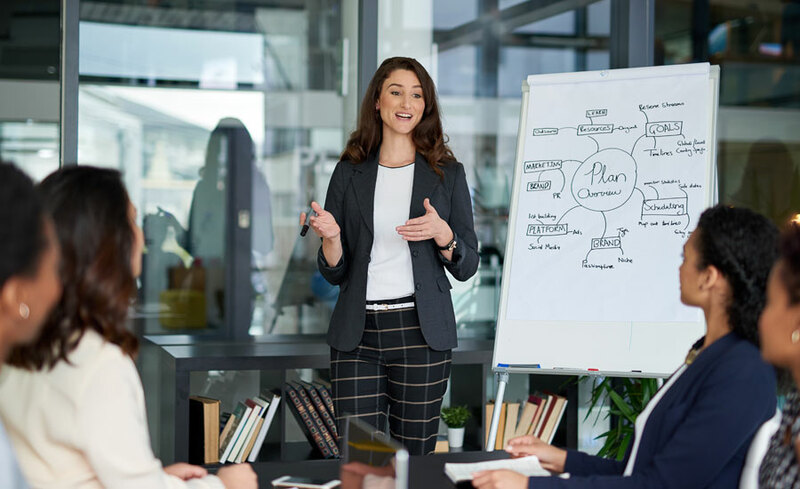 In recent years the focus has also fallen on of the role of women in the family-owned business and on their participation on management boards. Over these 30 years, the Chair has published around 40 academic articles, more than 30 academic papers, more than 65 case studies, 35 technical notes and 25 books; intense research activity for which it has received accolades such as the Best Research Paper at the Family Business Network conference on three occasions and the Professor Emeritus Alden G. Lank Research Award, given by the Family Business Network, as well as the Premi Cambra for the best research project on family-owned business. Also, the Chair performs an important dissemination role via the blog of professor Tàpies and the In Family Business website.